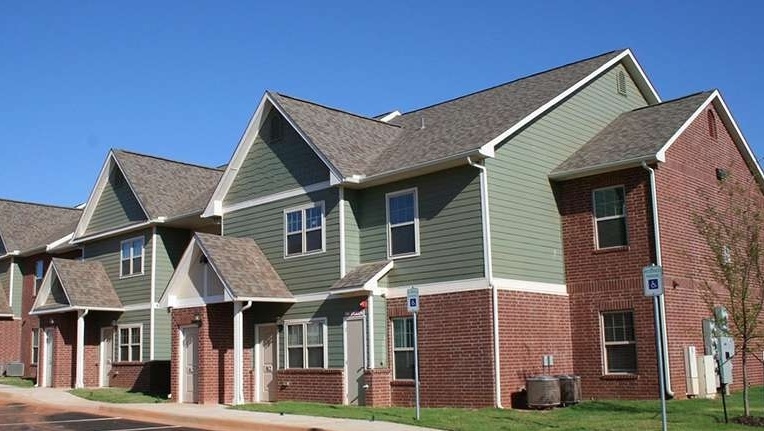 Price Edwards & Company's Multifamily Investment Team announced the sale of Cross Timbers Apartments. Cross Timbers is a 150-unit apartment community built in 2015 and located in the highly acclaimed Moore school district, surrounded by robust retail and residential growth. The $16,125,000 transaction was completed between local sellers and local buyers, with the local buyers planning to continue operations while completing selective upgrades throughout the property. David Dirkschneider and Michael Massad of Price Edwards & Company handled the transaction. Scissortail West Park land has been sold to Strawberry Fields, LLC for $1,742,000 or $55.54/SF. Hilltop Plaza, LLC was the seller of the .72 acre parcel. This parcel adjoined a previous transaction that sold in May of 2018. Strawberry Fields now controls 1.12 Acres fronting S. Walker Avenue between SW 6th and SW 7th Street. Price Edwards & Company's Retail Investment Team, consisting of Phillip Mazaheri, Paul Ravencraft and George Williams handled the transaction. Craig Tucker of Price Edwards & Company represented Ackerman & McQueen in lease negotiations with the buildings’ owners, both of which are affiliated entities of Midtown Renaissance. Copyright © 2019 Price Edwards & Company, All rights reserved.